Hello. 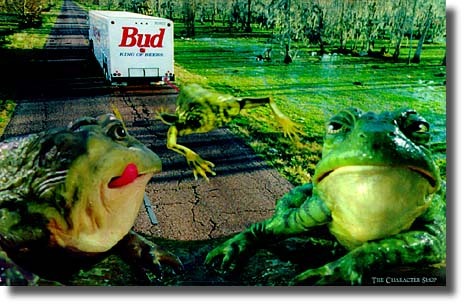 This is my Amazing Budweiser Frog Page. 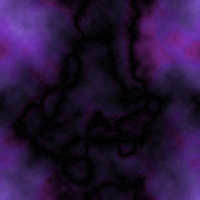 It doesn't have much now but, it will soon.